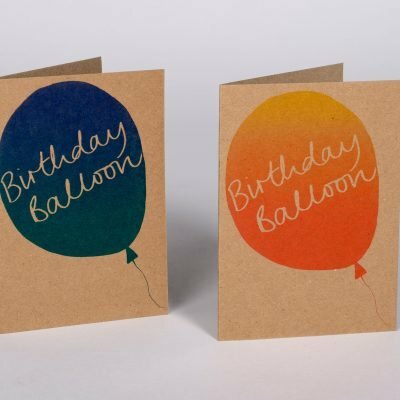 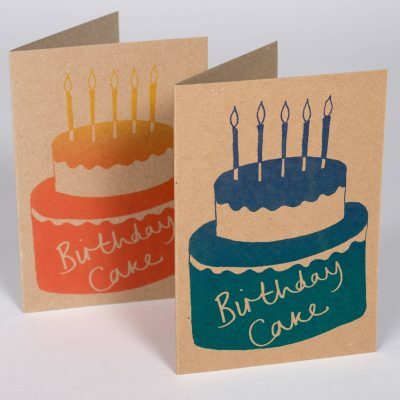 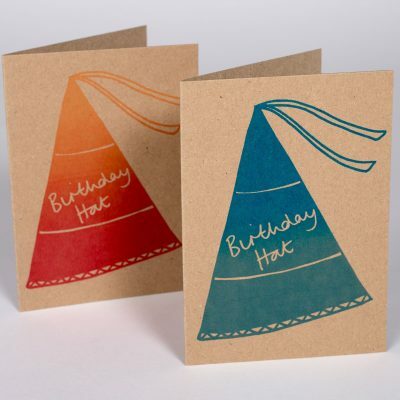 Hand screen printed A6 greeting card in dark blue. 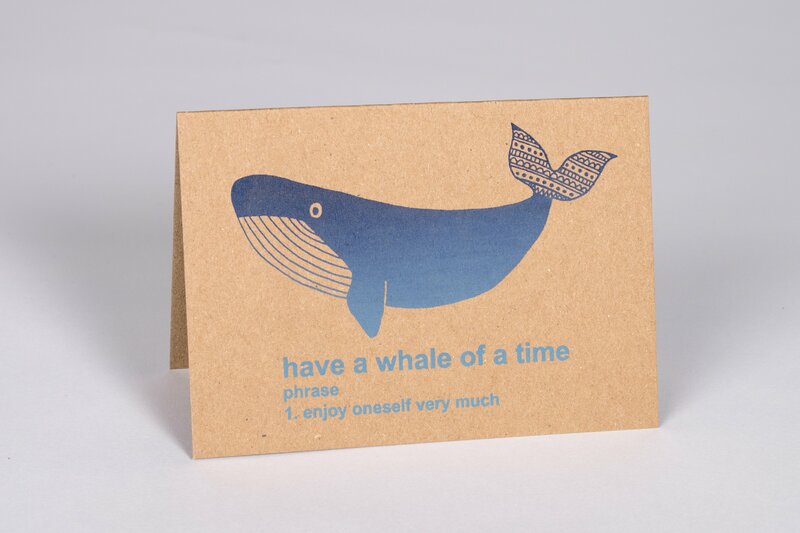 A fun ‘whale of a time’ design for Birthdays or celebratory occasion. 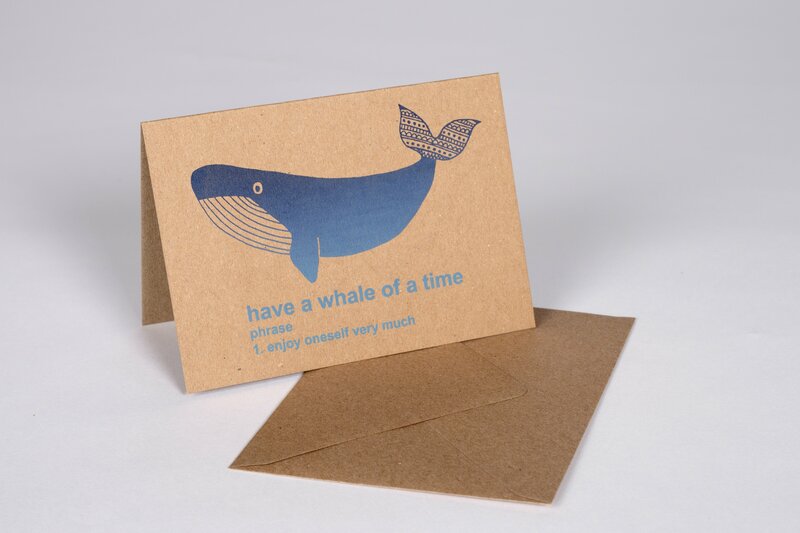 Printed on recycled brown 280gsm card and supplied with matching envelope.